★Flitework Red Bull Pilatus PC-6 Turbo Porter 86. 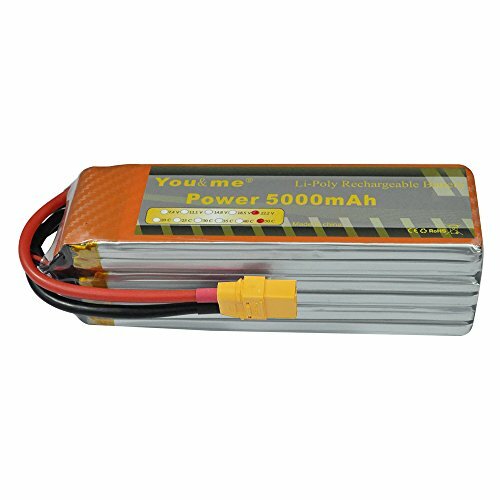 ★Youme is RC lipo battery manufacturer who only focus on supplying power for drones, UAV, UAS and FPV products. Dedicating to providing better flight experience. If you have any questions about this product by Youme Power, contact us by completing and submitting the form below. If you are looking for a specif part number, please include it with your message.